Only Russian vessels will soon be allowed to ship oil and gas along the Northern Sea Route. In Thursday’s meeting devoted to the development of Russia’s new major Zvezda shipyard, the President made clear that measures are needed to bolster the position of the Russian shipping industry. Among those measures is the nationalization of petroleum shipping along the country’s Arctic coast. «This step will allow us to boost the volumes of marine shipments, it will strengthen the position of national shipping companies and create additional opportunities for renewal of the fleet», Putin said in the meeting. Present in the room were key government ministers, as well as the leaders of companies Rosneft, Gazprom, Novatek and the United Shipbuilding Corporation, information from the Kremlin shows. According to Putin, a bill on the issue is already being assessed by the Russian State Duma and is expected to be adopted «in the near future». In addition to shipping of oil and LNG, the new law also includes storage of hydrocarbons. The legislation covers the whole Northern Sea Route, the area stretching from the Novaya Zemlya in the west to the Bering Strait in the east. Key Arctic ports of Murmansk and Arkhangelsk will not be included in the new rules. All the major companies engaging in the Russian Arctic oil shipping use Murmansk as key point in export logistics. Gazprom Neft early 2016 decided to establish the 300,000 ton big tanker “Umba” as floating terminal in the Kola Bay, and all oil from Novy Port and Prirazlomnaya now flows through this ship. The measure comes as Russian Arctic shipping is experiencing a major increase. In the first half of 2017, shipping company Sovcomflot alone transported 20 million tons of crude out from Arctic and sub-Arctic sites, company General Director Sergey Frank confirmed. And more is in the pipeline. According to the Sovcomflot leader, the company will in 2018 further increase oil shipments in the area. A key driver in the development is the new Novy Port project in Yamal. 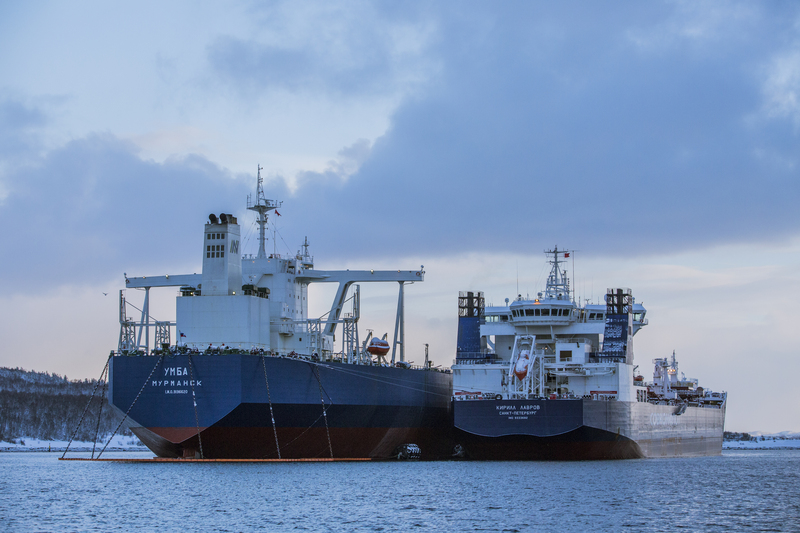 In addition, Sovcomflot ships out oil from the terminal of Varandey on behalf of oil company Lukoil. Also shipments of LNG from Novatek’s Yamal project will reach major volumes over the next year. The project which is to be officially launched in the course of November this year, will export up to 16,5 million tons of LNG per year. Data from the Russian Federal Sea and River Transport Agency show that shipping to and from Sabetta, the new port on the Yamal coast, in the first ten months of 2017 reached 5,99 million tons, an increase of almost 300 percent from the same period in 2016. For Putin and his industrial allies, it is of paramount importance to boost orders to the Zvezda yard, the major shipbuilding facility currently under development on Russia’s far eastern coast. Rosneft has already placed an order of four ice-class tankers at the yard. 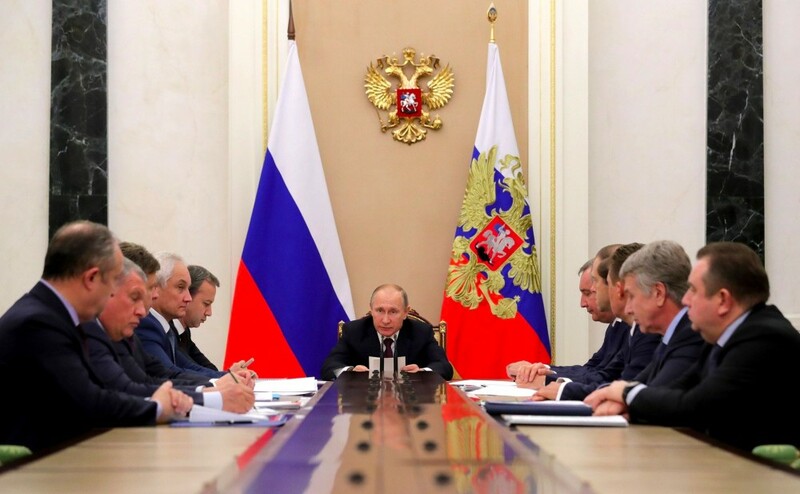 However, more companies must contribute, Putin underlines. «This is not a task for Rosneft alone, it is a task for the whole Russian industry […] It is a all-national task».